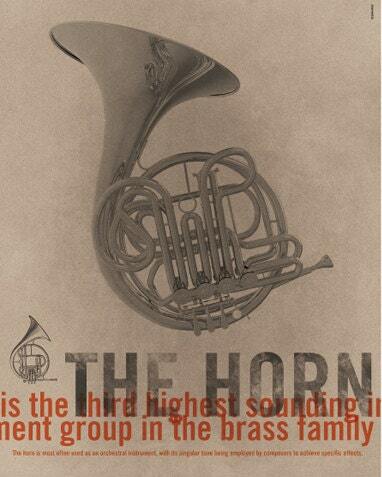 The Horn. Wall decor art. Poster. Illustration. Digital print. Music. Musical instrument. 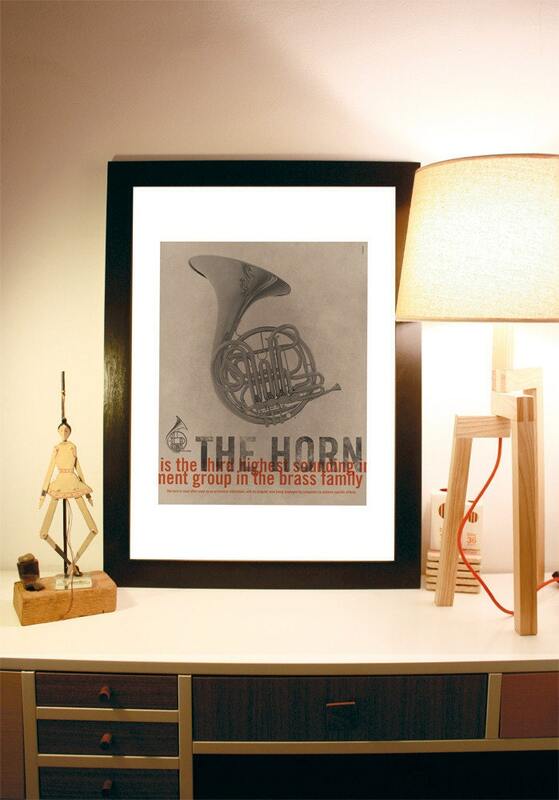 Classic poster inspired by the eustachian tube. As Schumann said "the eustachian tube is the soul of the Orchestra". 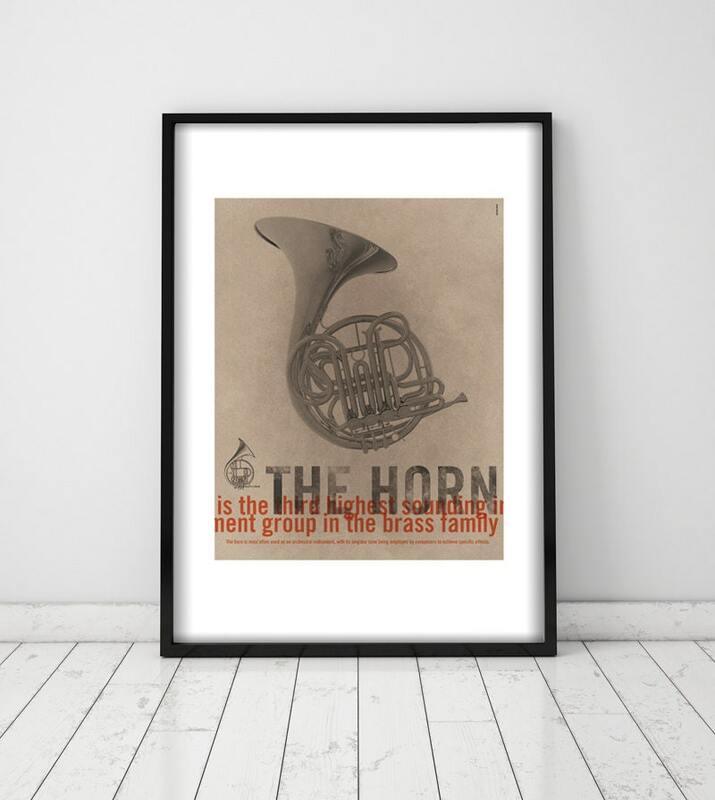 The Horn. Wall decor art. Poster. Illustration. Digital print. 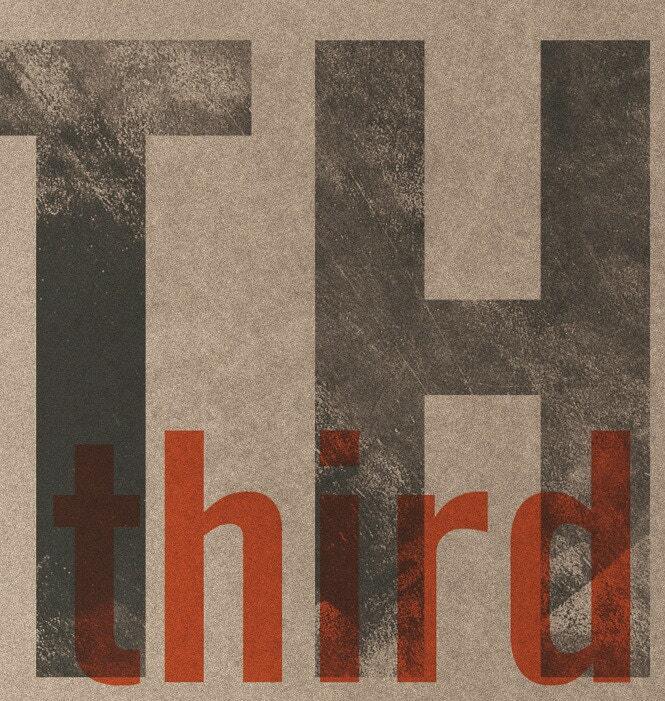 Affiche. Music. Musical instrument. 40 x 50 cm - 15,75 x 19,69 inches.